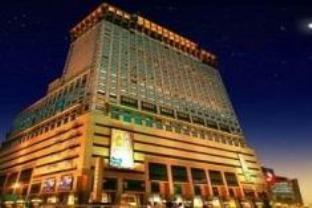 The Splendor Hotel Taichung T'ai-p'ing, Hotel Taiwan. Limited Time Offer! 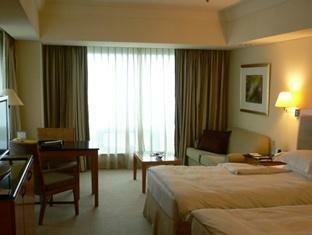 The Splendor Hotel Taichung. 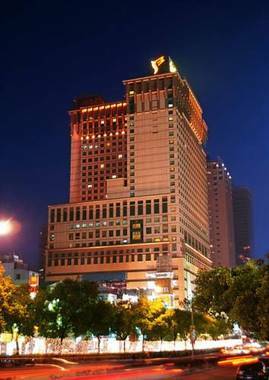 Family-friendly hotel "The Splendor Hotel Taichung" is situated in Taichung. It has acquired 4 stars. 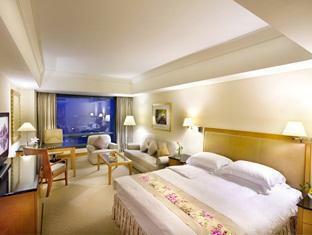 This accommodation consists of 222 rooms in total. Warm weather is kept outside thanks to the relieving air conditioning. 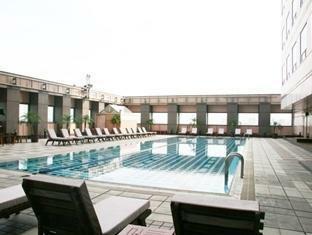 Feel free to take a dip in the outdoor pool. You are offered various sports, such as aerobics, table tennis and yoga as well as a running track and a walking trail, and gymnasium where guests can exercise on their own. You can also take a bike trip with a rented bicycle. Guests have the opportunity to unwind from their busy day in the onsite spa. Enjoy a visit to the sauna. Refresh yourself in the real Turkish bath. This hotel also offers relaxing massage treatments. For children, there is a child care center, where they will be happy to make new friends. Dinner can be served without leaving the accommodation as there is an onsite restaurant. For a drink after dinner, visitors will find the lounge bar most welcoming. After a good night's sleep, you have the opportunity to enjoy breakfast, which is included in your stay. 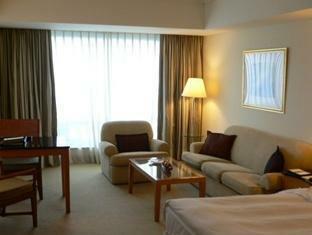 Guests have access to the Internet and have the option to make use of the airport shuttle service.